I am an Executive Coach and Coach Supervisor who also paints and, as I have developed and grown as a coach, the more I have been drawn to combining my passion for creating with my passion for coaching. It was a discussion with my own coach supervisor that led me on this path when he said ‘we are very fortunate as we can choose where to put our energy’. That was all it took for me to realise that art has an amazing and important place in coaching and off I went researching, talking, reading and creating the workshops I have outlined for you. I am so passionate about art and the wonderful benefits it brings to our practice that I want to share this with all coaches, even if you are only a little bit tempted to try. You will be amazed. 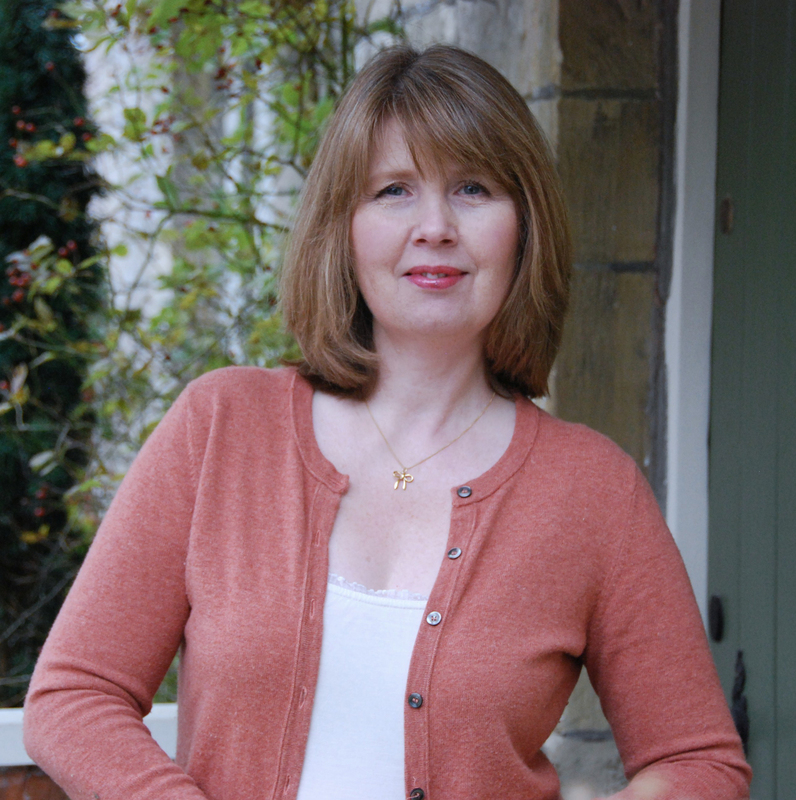 More formerly, I trained with Henley Business School and am an accredited APECS Executive Coach, as well as a qualified supervisor holding the Bath Consultancy Group ESQA certificate in the Supervision of Coaches, Mentors and Consultants. I have been running my own coaching practice, Élan Coaching Ltd, since January 2007 and I work with coachees from a variety of different sectors, most of whom are leaders or are developing to be leaders. The area I most enjoy is creating those behavioural transformational shifts that bring my coachees the success they are looking for. Art can play an invaluable role in achieving this. If you would like to know more about my coaching practice please visit www.elancoaching.co.uk. I also thoroughly enjoy my supervision work. It is a great privilege to support coaches in developing and growing their practice. Art sneaks in here too as it is a great way to unpick those conundrums and make visible the hidden processes and dynamics in our work. 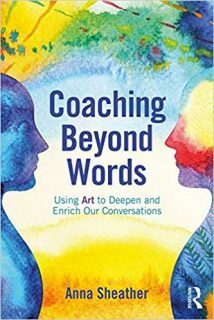 My book ‘Coaching Beyond Words – Using Art to Deepen and Enrich Our Conversations’ aims to provide coaches with a sound understanding and framework for coaching with art. It includes my research including neuroscience and art therapy, which led to my coaching with art framework. There is an extensive ‘how to’ section guiding coaches through the coaching with art framework from contracting through to introducing and working with art in coaching, and closing out a coaching with art programme. I have also provided case studies of art based coaching programmes and sessions including executive coaching, business coaching and personal coaching programmes.